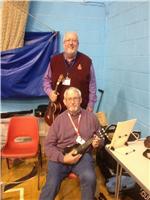 ​The ukulele is a great instrument to play together, and this group provides the opportunity to do it. We are a self-help group, and no previous ability is required, although you will need your own instrument (these can be bought quite cheaply). The group meets twice a month, on the first Thursday and third Tuesday, from 10am to 12 noon in the Full Moon pub at Morton. There is no charge, but you are expected to purchase a coffee from the pub (currently £2). 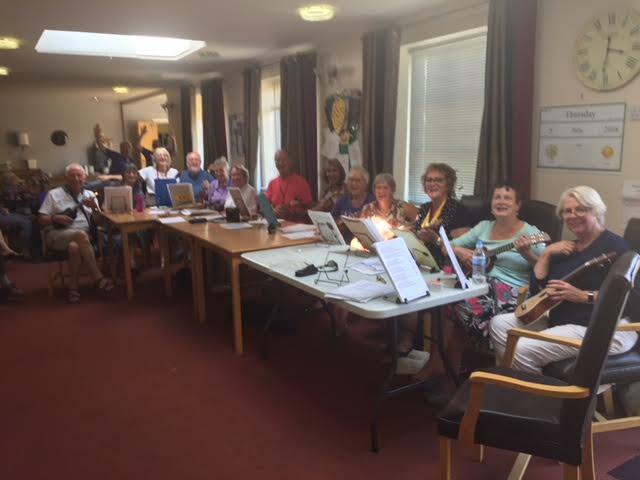 The Group recently did a "gig" at Southwell Court Care Home on July 5th. They were well received and have been asked to visit again!